Enjoy a fun, inspiring evening with FLY’s amazing youth, supporters, and staff on May 9 at 6:00 p.m. Tickets on sale now. 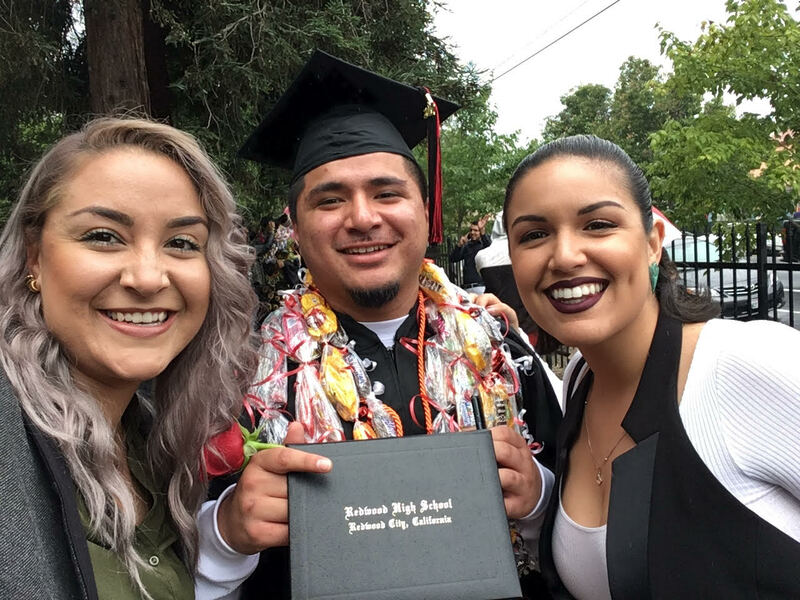 Read FLY’s FY2017-2018 Annual Report to learn about the difference you made in young lives and in our communities. Double Your Donation to FLY! 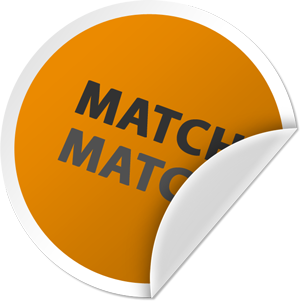 It’s easy to check whether FLY qualifies for a matching gift from your company by using our special search tool. Try it now. FLY’s partners in juvenile justice and education explain why FLY’s programs are so effective at engaging youth. We believe all our children deserve a chance to become more than their past mistakes. 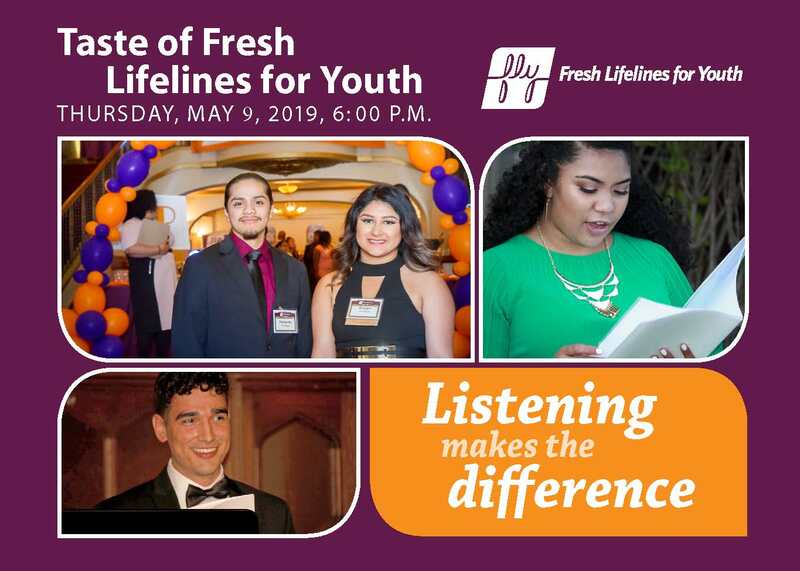 Fresh Lifelines for Youth is an award-winning nonprofit working to break the cycle of juvenile violence, crime, and incarceration. We give young people a chance to take their lives in a whole new direction. 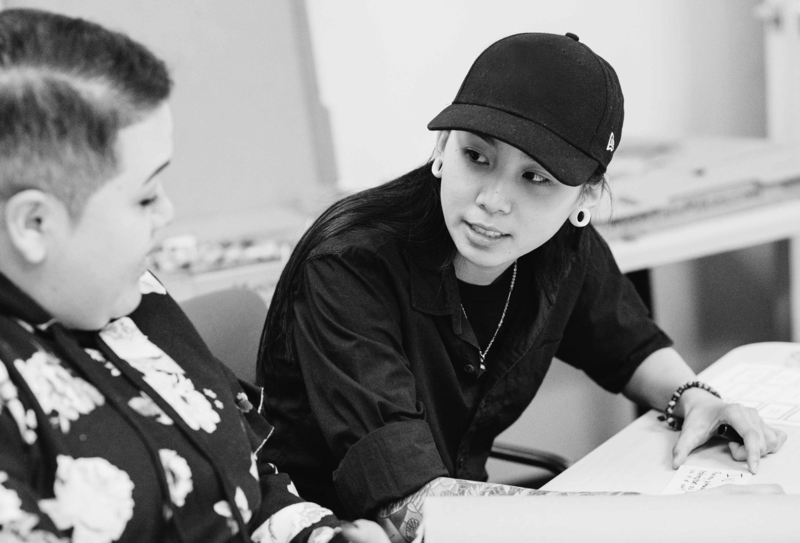 After being in FLY, they find the desire to change and have the support and skills to make change possible. For less than one-tenth the cost of locking kids up, FLY gets them out of the pipeline to prison and onto a brand new path. 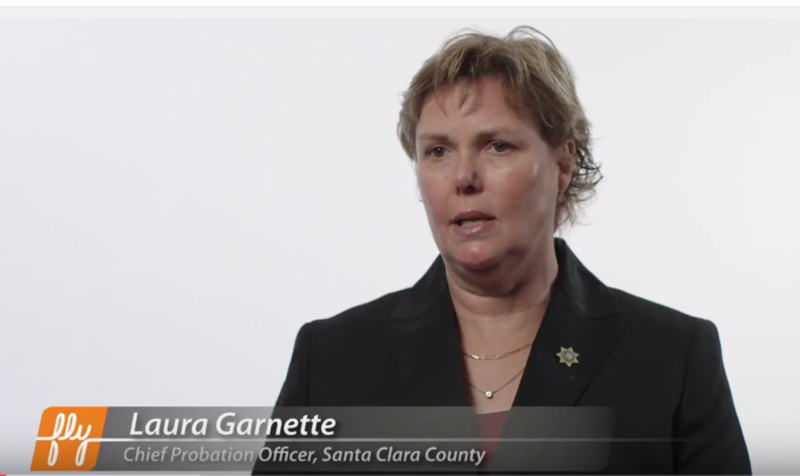 FLY works with youth in the juvenile justice system and those at risk of entering the system in Santa Clara, San Mateo, and Alameda Counties. Our legal education, leadership training, and mentoring programs motivate and equip youth to change the course of their lives. We are also committed to helping our juvenile justice systems become more just, humane, and equitable. As a result, FLY increases safety in our communities and decreases the costs and consequences of crime.